Bamboo Viscose Fibers are silk soft aainst skin. I am a repeat buyer. I get excellent service out of these sox plus they fit perfect and are comfortable supportive and even help in the smells department. 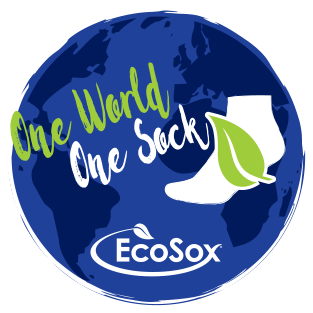 I buy a lot of EcoSox and these are just as good as the other socks I have from them.